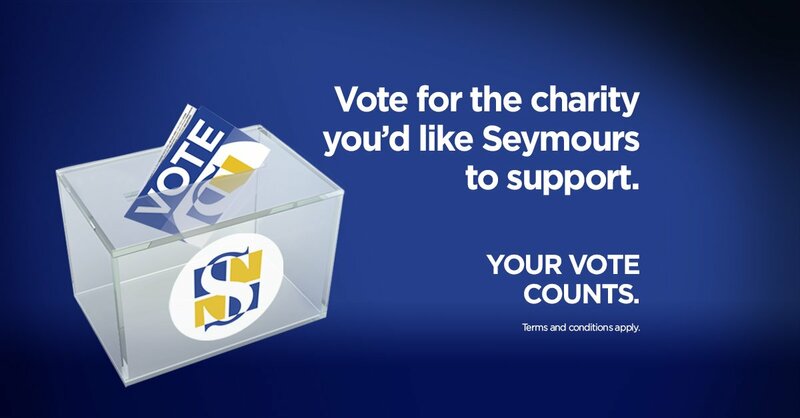 Those who enjoy casting their vote will have the chance to do so in advance of the general election, following Seymours Independent Estate Agent’s decision to launch a voting-based charity campaign of their own. On the back of raising over £30,000 for Macmillan Cancer Support, Seymours is now providing the Surrey community with the chance to vote for a local charity they feel deserves to receive the monies raised by the estate agent from January to December 2015. Nominations can be made online by visiting www.seymours-estates.co.uk/pages/your_vote_counts from 2 February and unlike the general election, voters have until 30 October to cast their vote. The charity with the highest number of votes will be presented with all monies raised by the estate agent’s network of 15 offices during the 12-month period in January 2016. The estate agent has launched a number of charity-based initiatives over recent years including The Seymours Relay, a relay covering Seymours’ entire office network and 63 miles. The inaugural event took place in 2013 and raised over £3,000. It ran again in 2014 and raised over £4,000. Seymours will be running the relay this year on Thursday 14 May and is once again opening it out to everyone to get involved.